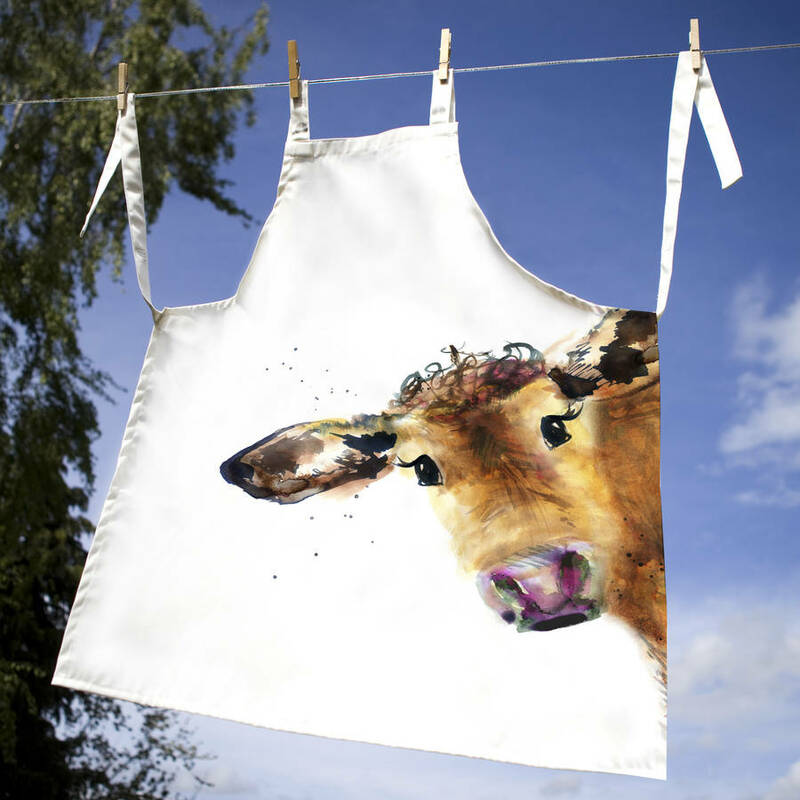 Perfect for arts and crafts or baking, this apron features my Inky Cow hand drawn illustration in reds and browns. 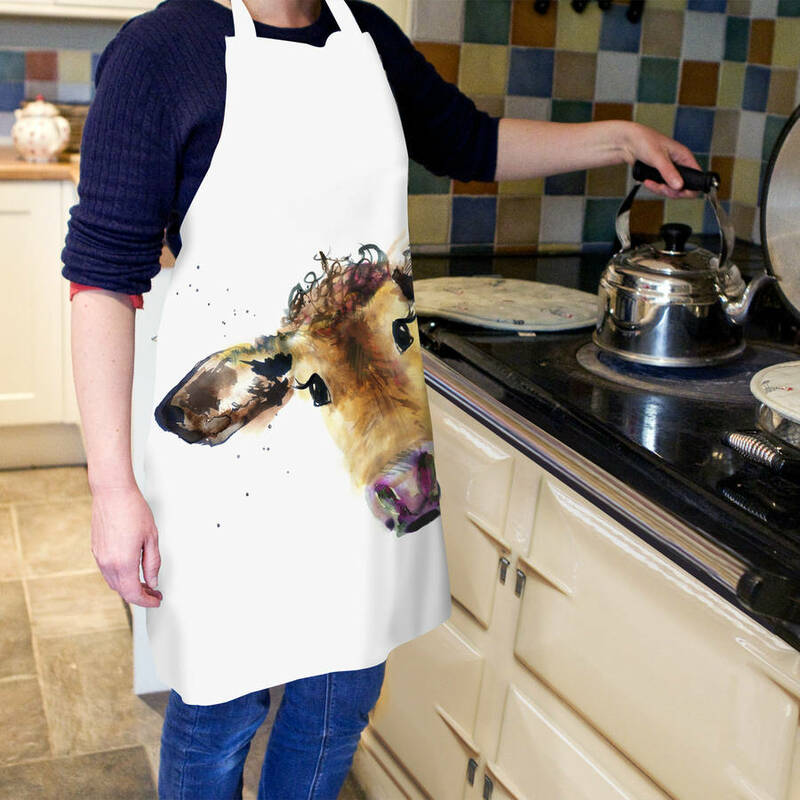 Proudly printed in the UK to the highest standard, this luxurious cotton apron is perfect for keeping clean whilst baking, gardening or crafting. You can even find a matching child-size version for your little helper. 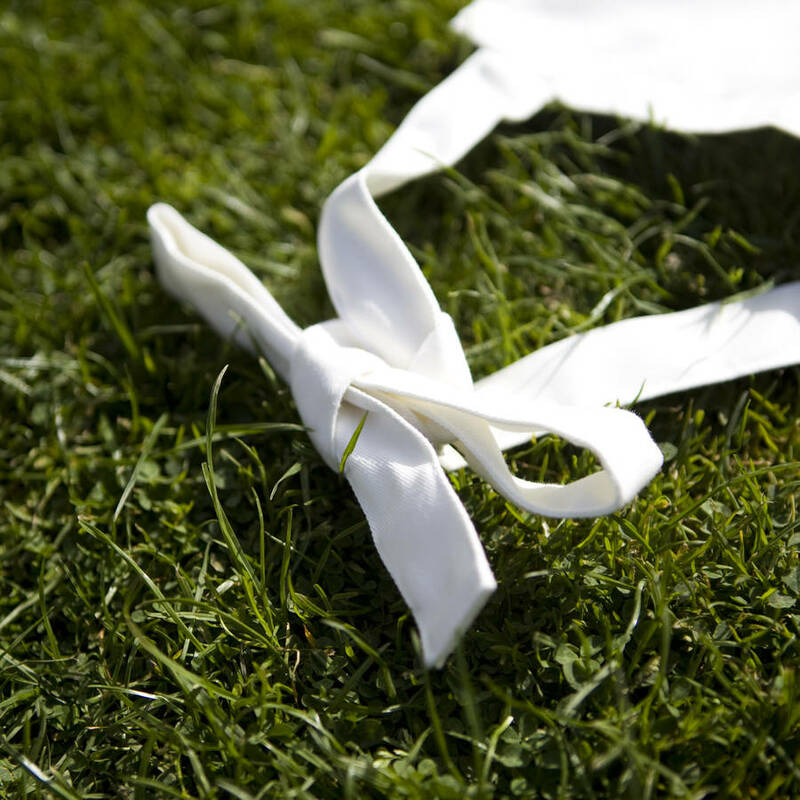 Perfect for Summer Holiday mess-making or a pretty practical gift that they'll love! 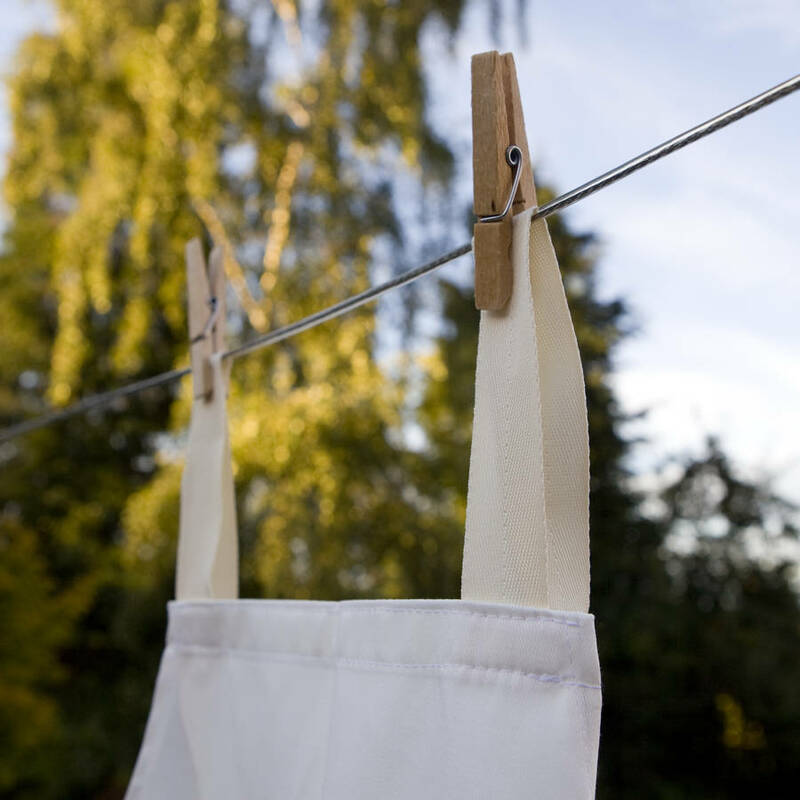 Fully machine washable. Approximately 80 cm x 80 cm.